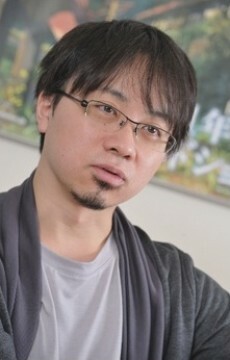 Japanese director, writer, producer, animator, editor, cinematographer, voice actor, manga artist and former graphic designer. He is best known for directing Your Name, the highest-grossing anime film of all time, and was listed by Variety as one of 10 animators to watch in 2016. However, he was displeased with the amount of attention and wide recognition the film got. Asteroid 55222 Makotoshinkai is named after him.